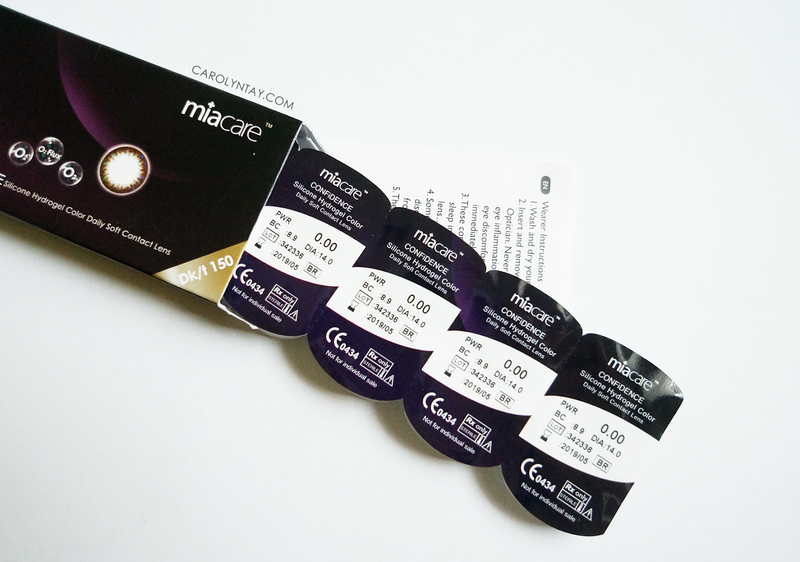 I am a big fan of coloured contact lens and I have reviewed tons of different brands while searching for the ultimate brand that suits me well ♥ I am proudly announcing that I have found the most comfortable contact lens brand for me! And yes, it is available in Malaysia now! miacare is a Taiwan brand that produces the world’s first silicone hydrogel color circle contact lens and their ambassador is the famous Ariel Lin. 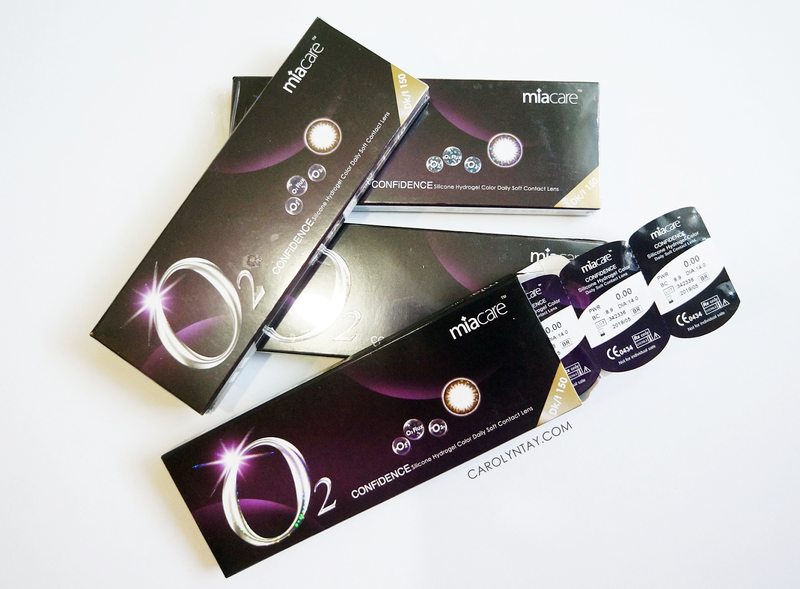 miacare uses materials from their parent company - BenQ Materials which is a leading Taiwan-based optical materials manufacturer. 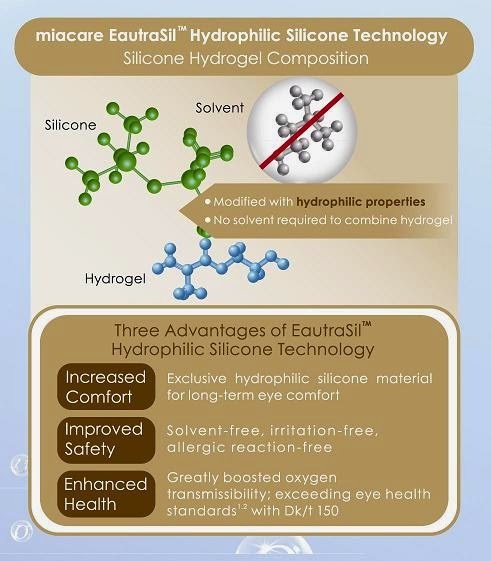 Using Innovative EautraSilTM Hydrophilic Silicone Technology for ultra comfort and long term eye benefits. 10 piece per box, do not reuse! 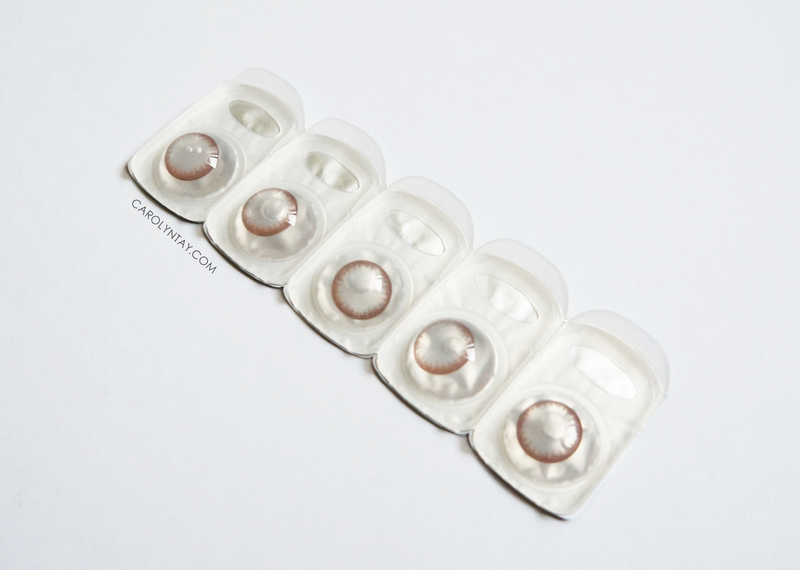 Contact lens comes in individual packaging. 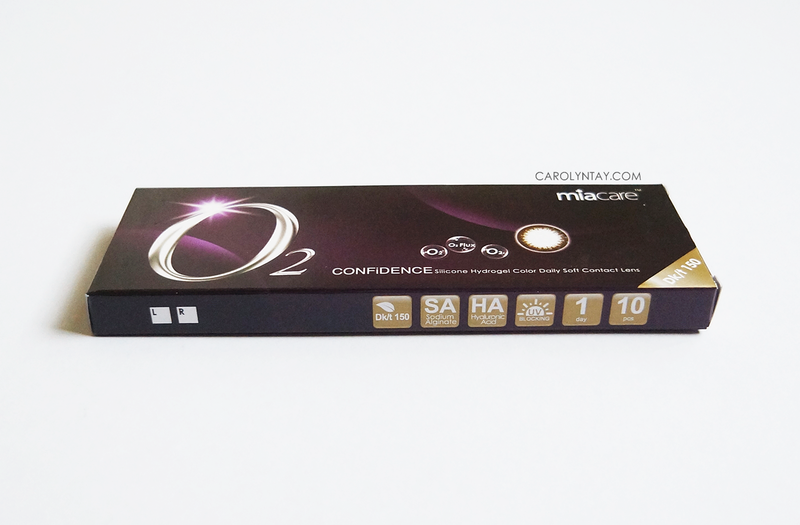 I really love that miacare CONFiDENCE allows six times more oxygen to pass through the lens to the cornea than other regular soft contact lens, hence significantly enhancing all-day wearing comfort and promoting long term eye health. 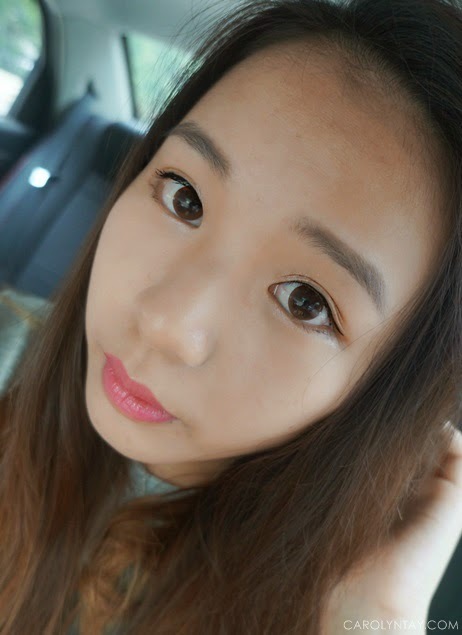 The colours are also very natural and perfect for asian eyes.